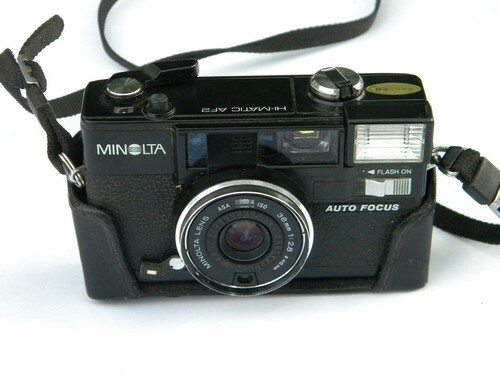 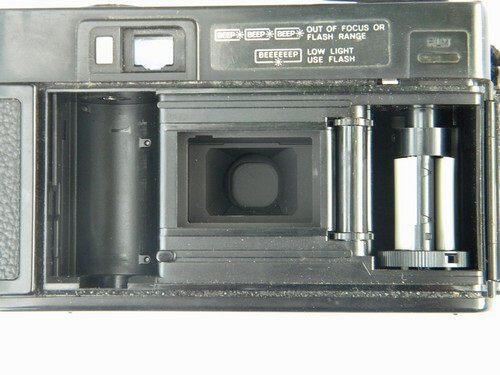 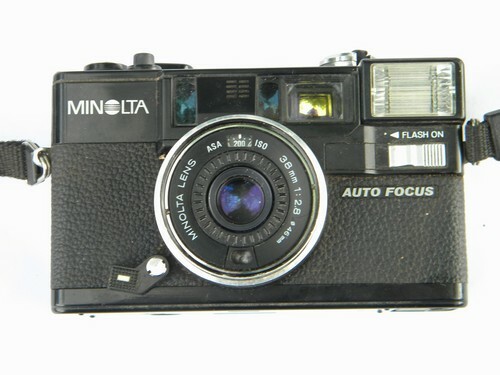 Minolta Hi-Matic AF2 35mm camera. 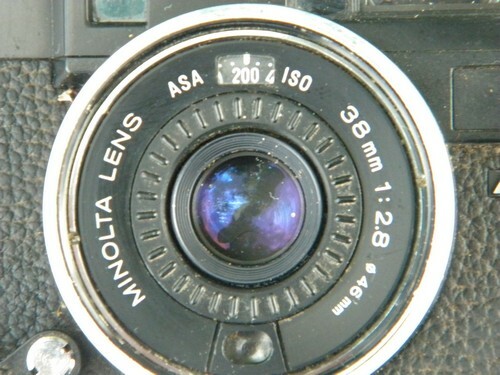 The lens is marked Minolta 1:2.8 38mm and 46mm across. 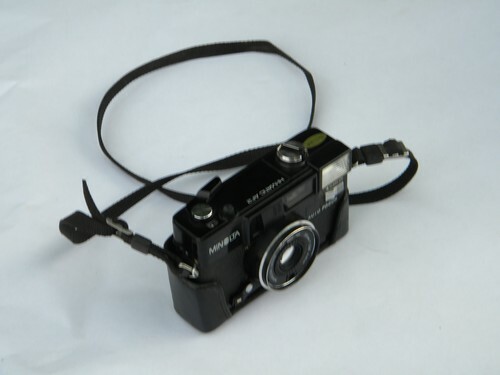 This looks in nice condition, but we havn&apos;t tested it and are selling it for restoration or parts.